During last year’s Halloween, we harped at length about 10 of the biggest monsters from our pop culture. But this time around, we decided to take a walk down the history lane, and bring to you ten of the weirdest, bizarre and outright obnoxious monsters ever conceived in the ‘healthy’ minds of our predecessors. The Abarimon race of mountain people were first described by Roman author and natural philosopher Pliny the Elder (in his book Natural History). They were said to inhabit an expansive valley of Mount Imaus (now called the Himalayan Mountains), which also acted as their special ecological dwelling place. 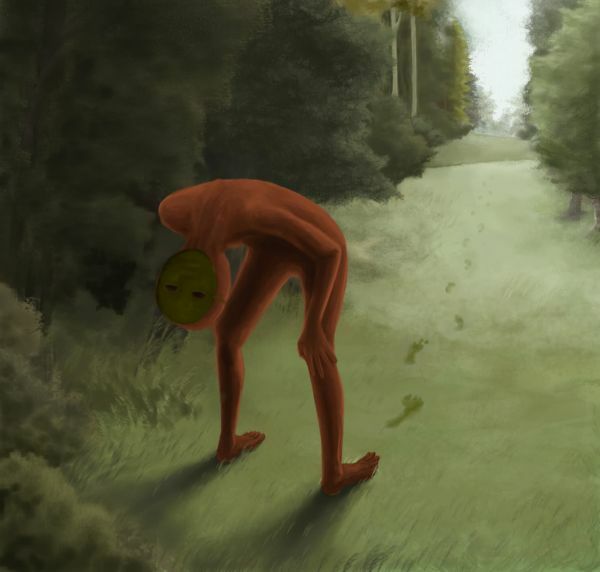 This is because the air found in this supposed valley could only nourish the Abarimon, and so they couldn’t travel out from their designated homeland. 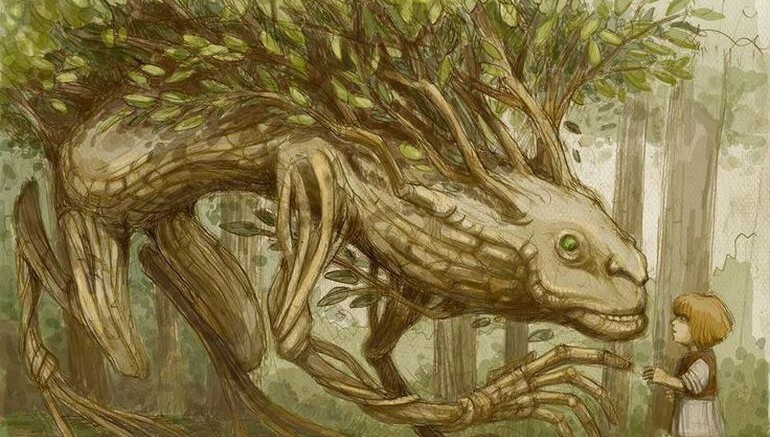 Of course, beyond mountain habitats, the Abarimon were also known for their limb arrangement which entailed backward-facing feet. And in spite of being differently enabled, the humanoid monsters could supposedly run very fast and were also known for the maintaining their savage independence from other encroaching factions. In Gnostic traditions, Abrasax has a very crucial bearing with the entity’s representation as the great ‘Archon’ or God. From the etymological perspective, the portrayal does make sense – since Abrasax in Greek translates to ‘supreme being’. Even on the numerology side of affairs, the seven letters in Abrasax pertain to seven primary planets, while the Greek letters of the word add up to 365, which again denotes a year. 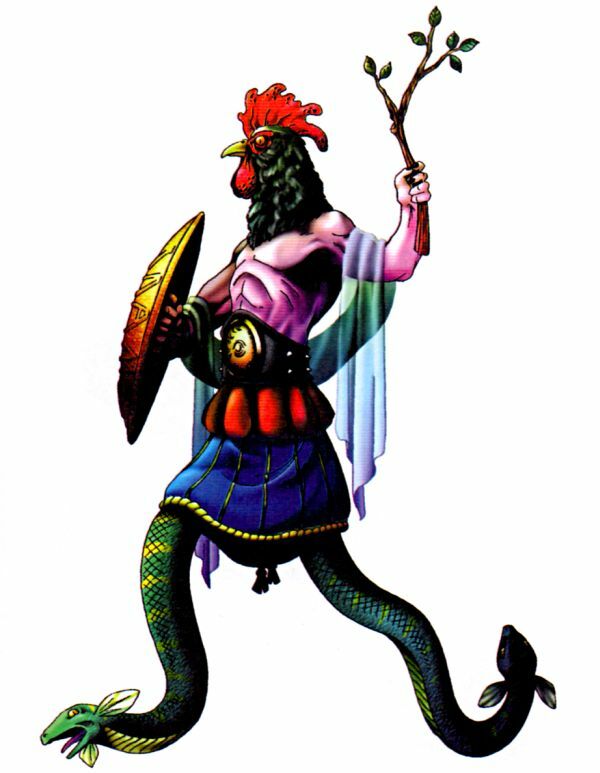 However, beyond etymology and numbers, one can’t overlook that this ‘monster’ in itself is oddly depicted as a huge serpent or dragon, but with a rooster’s head. And interestingly enough, experts are still divided on the actual origin of this creature, with some arguing in favor of its Persian origins, while others debating in favor its Egyptian God status. Carl Jung even went onto define Abrasax as a god higher than the Christian God and devil, with all the chaotic opposing forces seemingly combined into one package. And since we are talking about fantastical stuff, the very ‘magic’ word Abracadabra is also said to be derived from Abrasax. 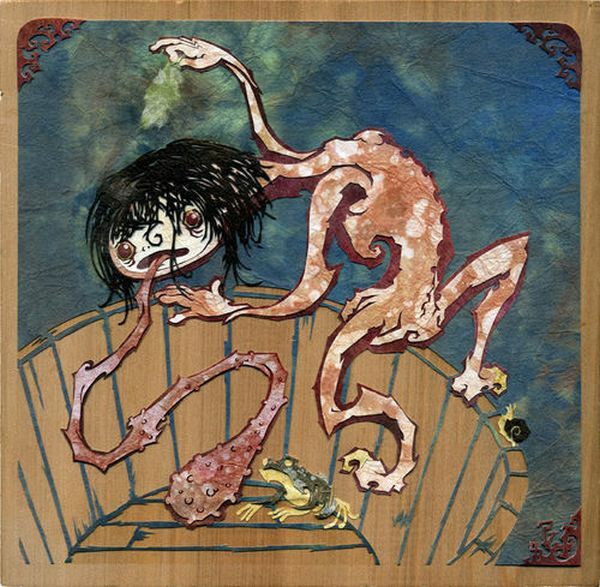 Akaname or the ‘Filth-Licker’ is depicted as a demon of sorts in Japanese folklore. 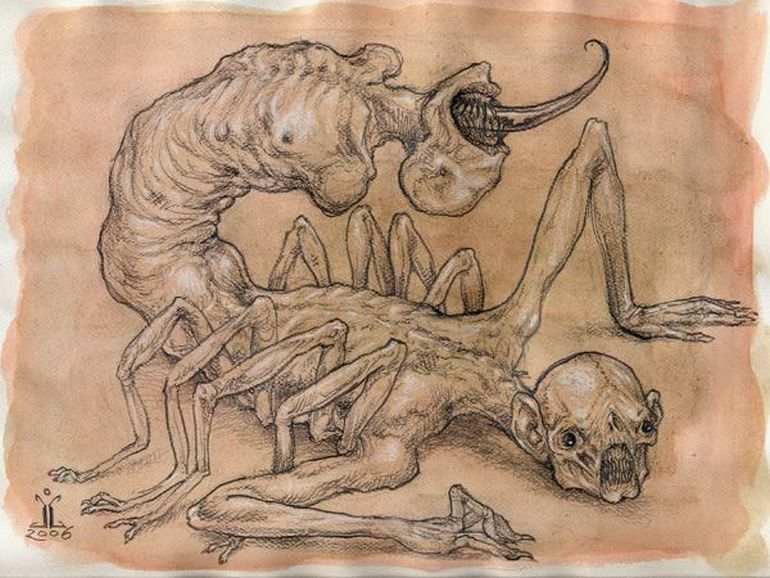 As can comprehended from its appearance, the monster doesn’t really strike a squeaky clean figure, with its warts around the body and the long, lolling tongue. However, beyond physical beauty (or lack thereof), it is the selfless nature of the warty demon that tickles our fancy. To that end, the Akaname is only known for its penchant for cleaning toilets and bathrooms. The bantam monster does its job with aplomb, by reaching out (via its indispensable tongue) to the difficult places inside the bathroom, including the crannies and the drains. And beyond this ‘dutiful’ life, the ‘Filth-Licker’ monster probably doesn’t do anything else – except for possibly scaring little children into keeping their own toilets clean. And while the above image does a good job of projecting their seemingly evil nature, many of these Scorpion Men were supposedly nominally benevolent beings who warned travelers of any danger in their future journeys. Now of course, was their aid worth your time and energy, is entirely up to you to decide. That is because the Aqrabuamelu are also described to have astronomical proportions, with their heads supposedly touching the sky and their mere glances resulting in instant death. 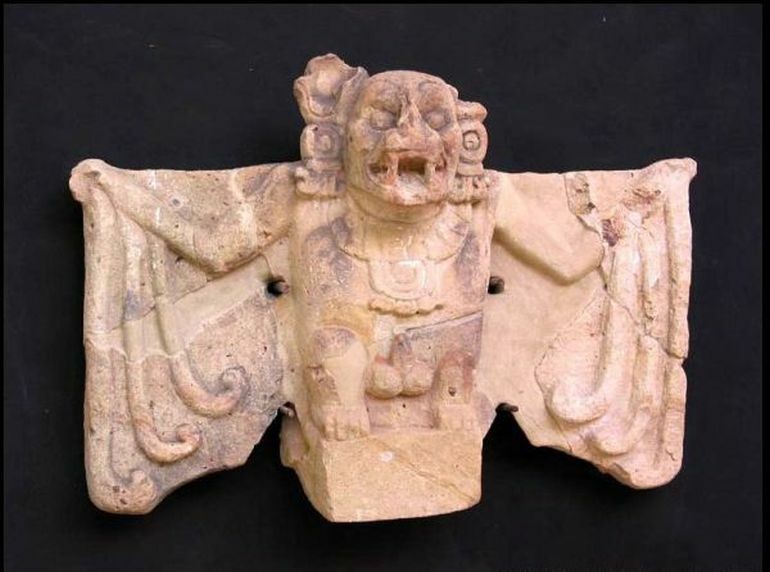 Stand aside Dracula – because the Camazotz vampire (or the the Death Bat) from Mayan mythology ditches his mansion to live and rule in the Underworld, while making use of entire demonic armies to cause terror on humans (instead of just three puny brides). Now in terms of conventional zoology, all of the three known species of vampire bats are actually native to the New World. So, it really doesn’t come as a surprise that it is Mayan mythology that brings forth the legend of a mythical vampire creature. But beyond logic, it is the folkloric verion of this big, ugly fanged bat that is baleful in true Mayan fashion. To that end, according to legends, the Mayan Gods deliberately let loose the monster from its Underworld habitat so as to destroy the ENTIRE race of Mayans – which amde way for a new order of humans. This was supposedly done as a tragic punishment to the existing civilization, when the people revolted against the divine will that demanded human sacrifices in return for the Gods’ protection.